What do you do when you have a role model to look up to and then, you are asked to fill the role model's shoes? 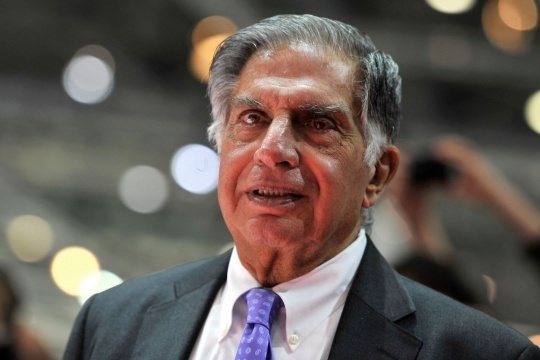 When Ratan Tata became the chairman in 1991, he had a mammoth task set before him. His futuristic views and liberal attitude did not go well with some of the top honchos at Tata which resulted in a tussle at the management level. At the very start of his career as chairman, two companies under him faced bankruptcy and his employees faith in him dwindled as he brought down the retirement age from 70 to 65, leading to an ouster of some of the oldest employees of the organisation. Despite the many failures he has seen, Tata Nano being the latest, Ratan Tata did not give up and continues to be a global figure even today.